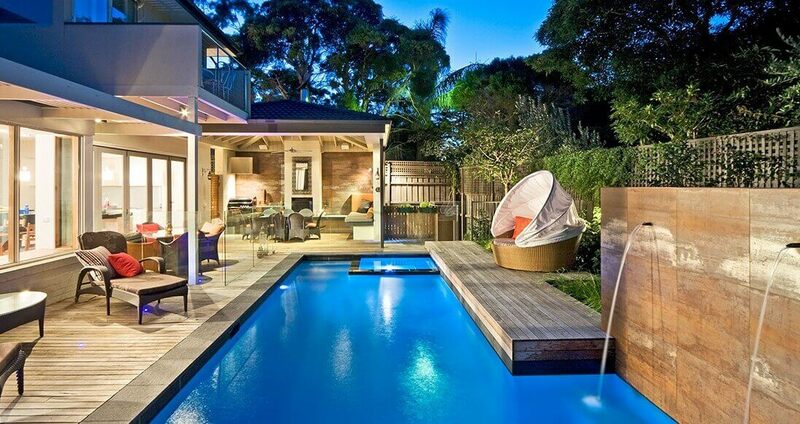 If you’re looking for a company that specialises in building lap pools, you’ve come to the right place. 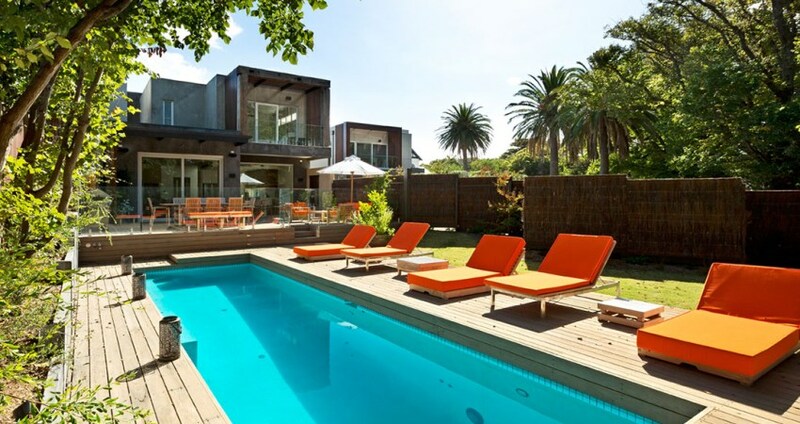 Natural Pools is comprised of an experienced team of pool designers, engineers and builders who are dedicated to providing stylish and functional lap pools for Melbourne homes and businesses. 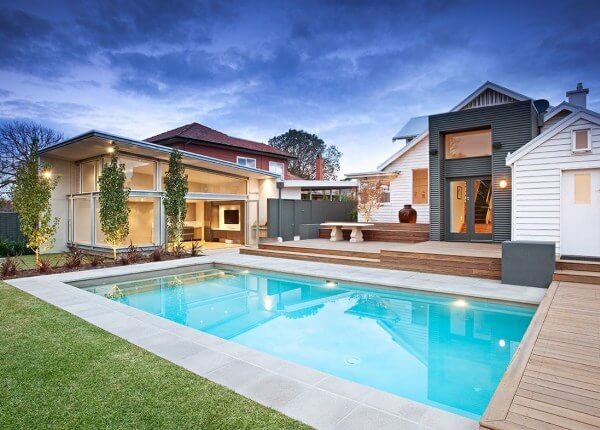 Whether you need an indoor pool installed for a commercial development or an outdoor one for a residential home, we’re the team to call on when you demand the very best. 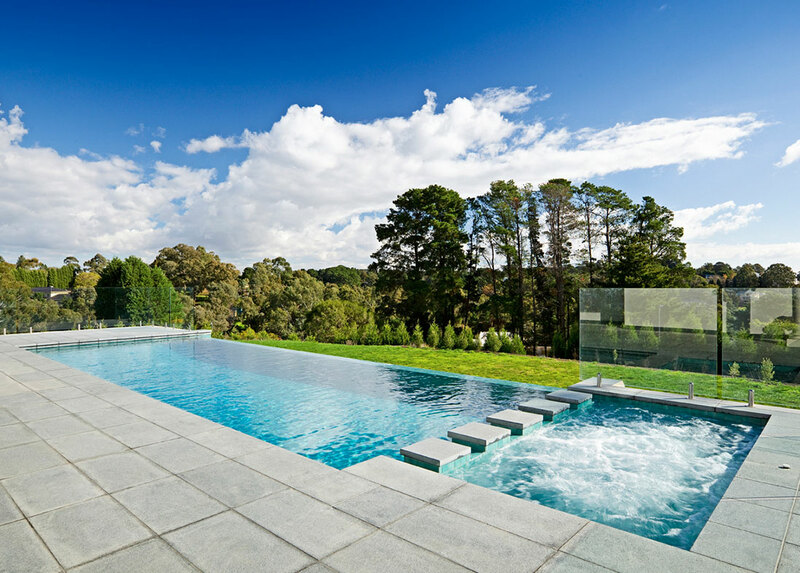 The long and narrow length of these pools makes them ideal for swimming laps, providing a fantastic form of exercise that promotes a healthy lifestyle. They’re also ideal for installation within backyards and other areas that are narrow and wouldn’t otherwise fit a standard pool. 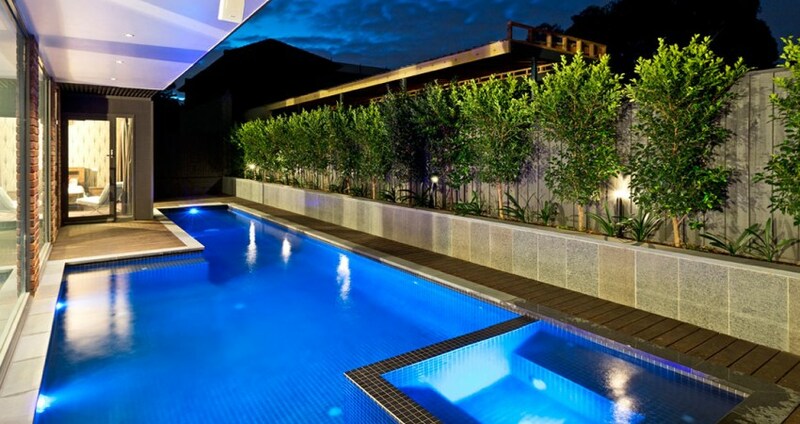 Our team can design and install pools in a variety of lengths, widths and depths, allowing us to provide custom solutions that are tailored to suit any dimensions. Contact us today to learn more – call us on (03) 9555 2215, or complete our online contact form.